All of the Cats Protection essential guides and information for looking after your cat and kitten. Cats Protection advise you should get your cat neutered, find out why and what here. 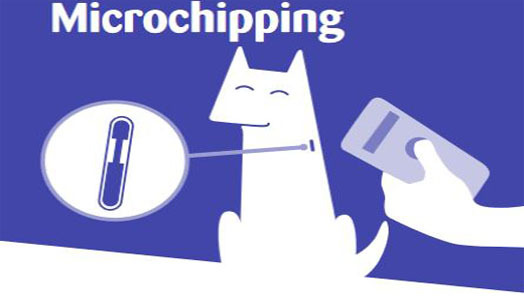 Find out about microchipping and why this is so important if your cat goes missing and how to check that your chip details are up to date. 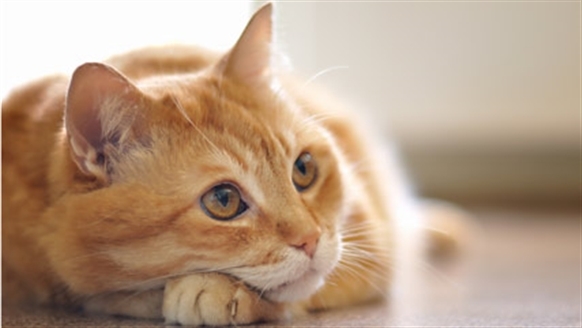 Find out about the importance of vaccinations and why keeping your cats vaccinations need to be kept up to date.